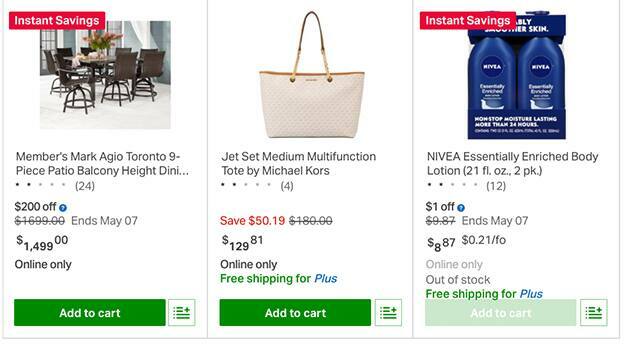 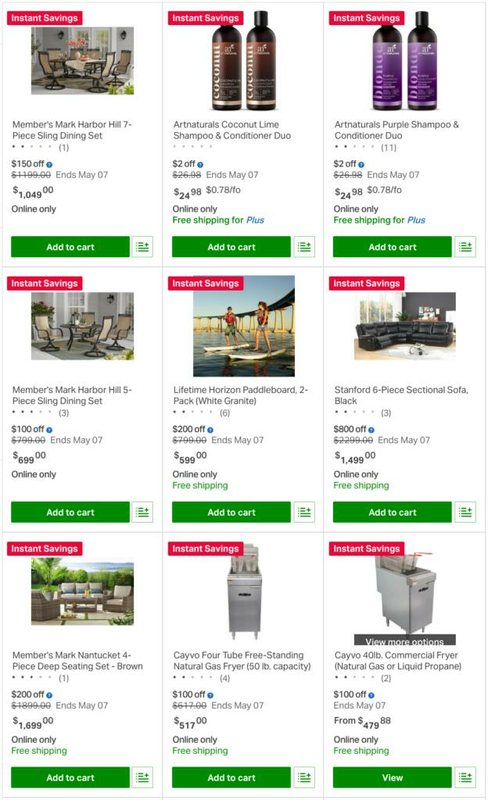 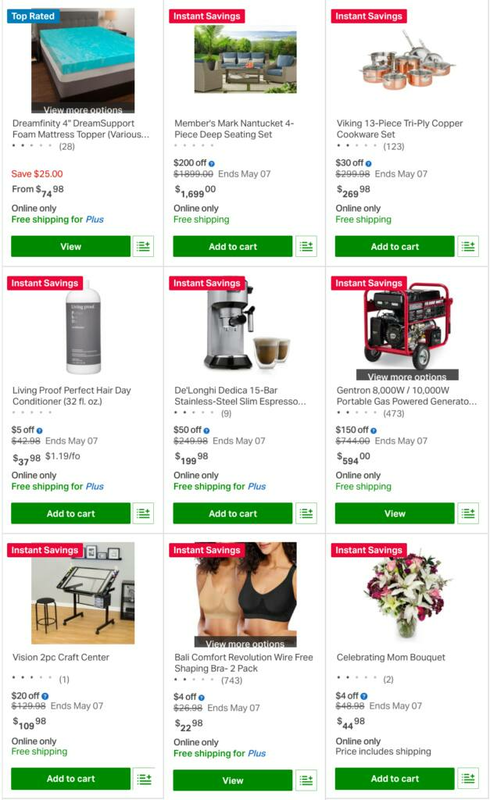 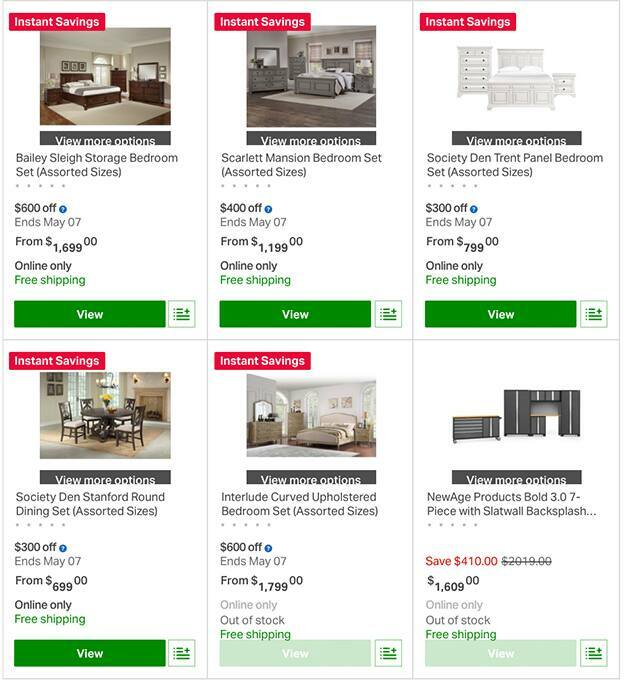 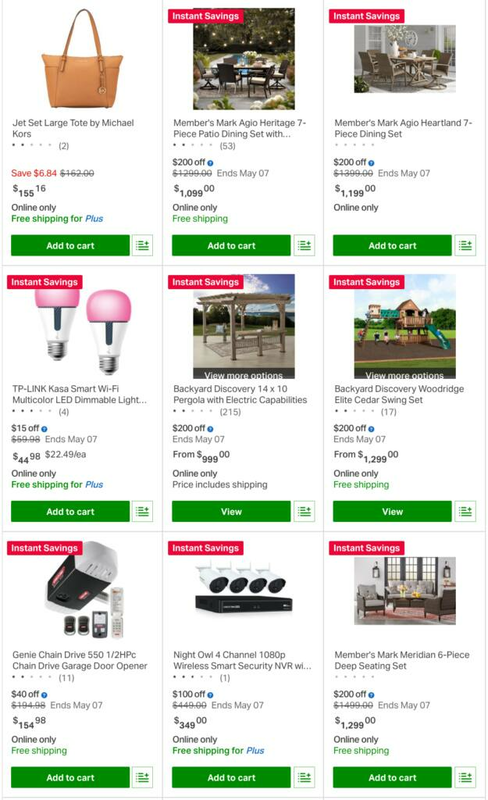 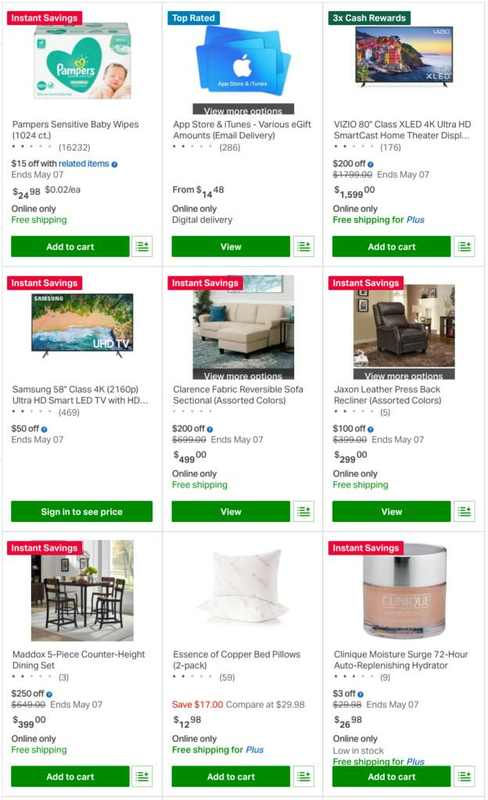 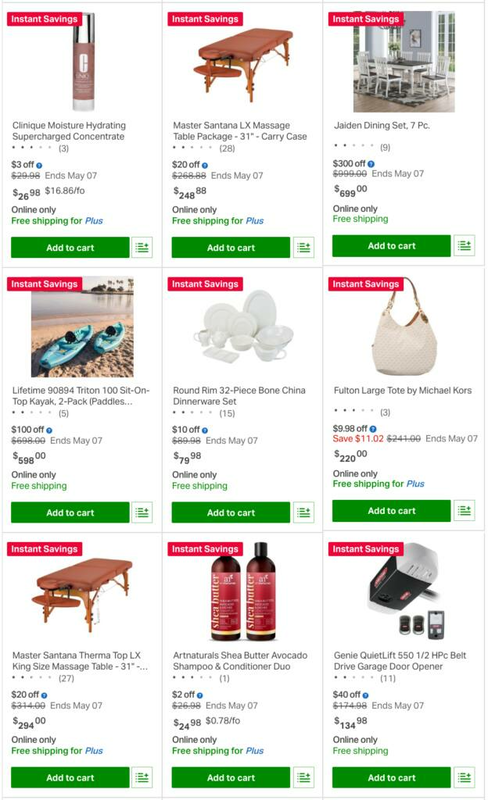 All Sam's Club Instant Savings offers for April 2019. 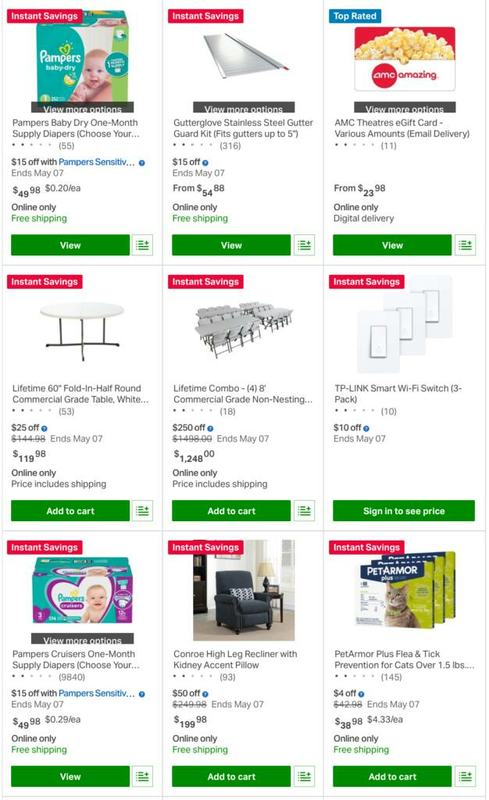 Sam’s Club always has some of the best deals on bulk items, and its monthly instant savings book makes your savings even sweeter. 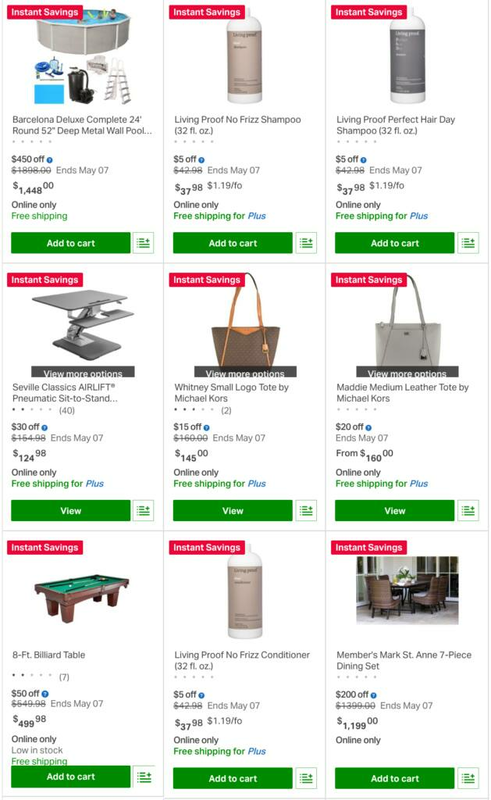 The dates for the current Sam’s Club Instant Savings book are April 8th to May 7th. 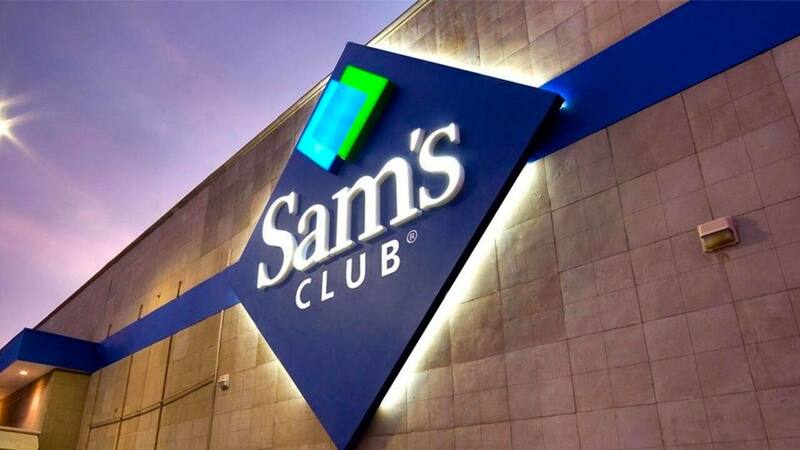 And before you head to the store, brush up on our Sam's Club savings tips — we cover everything from membership perks to deciphering the store's pricing codes. 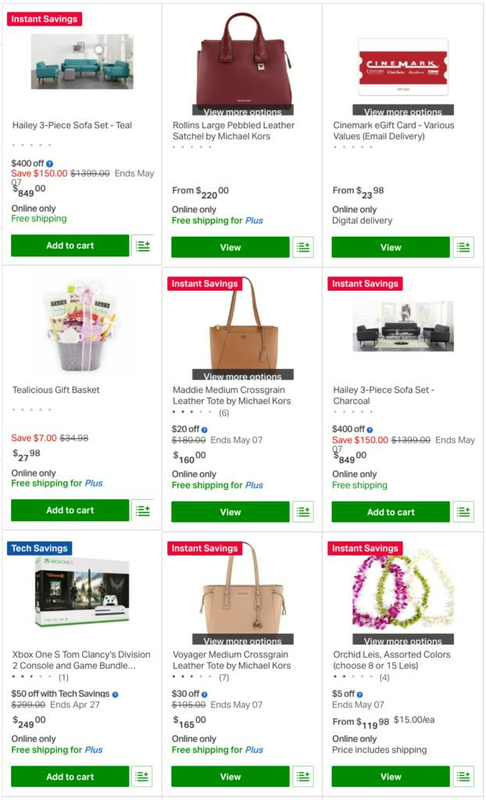 And definitely don't forget about Sam's Club Scan & Go app, which will let you skip right by the checkout lines and pay via your smartphone! 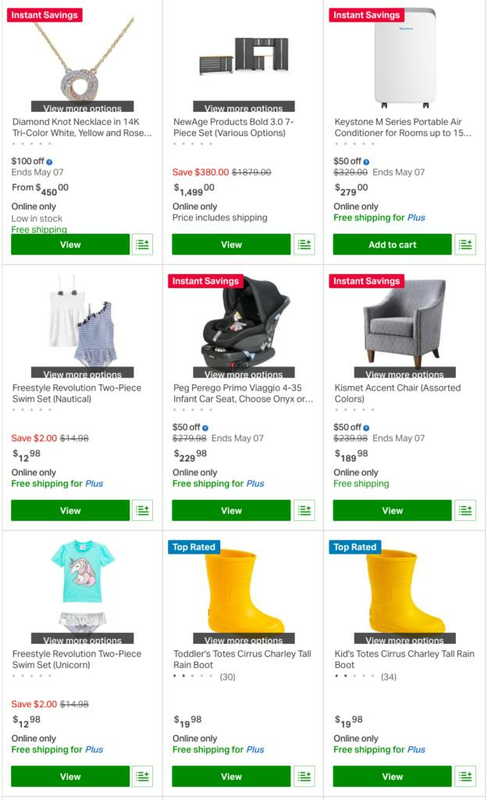 Here's a quick guide explaining how it works. 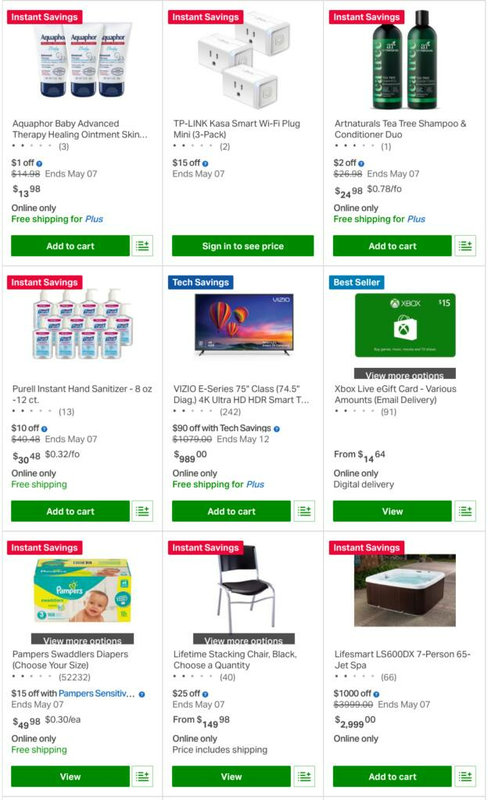 Lastly, don’t forget that you can always find the most current deals, coupons, and offers at our Sam’s Club store page. 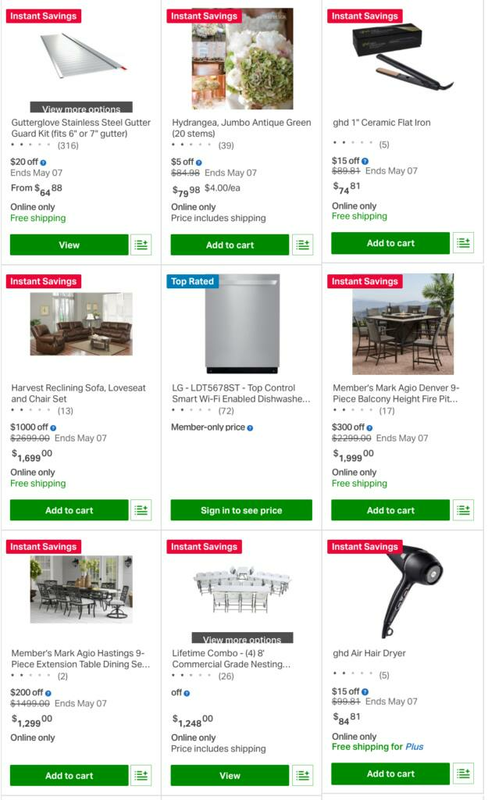 If you're not a member, definitely look out for Sam's Club membership deals. 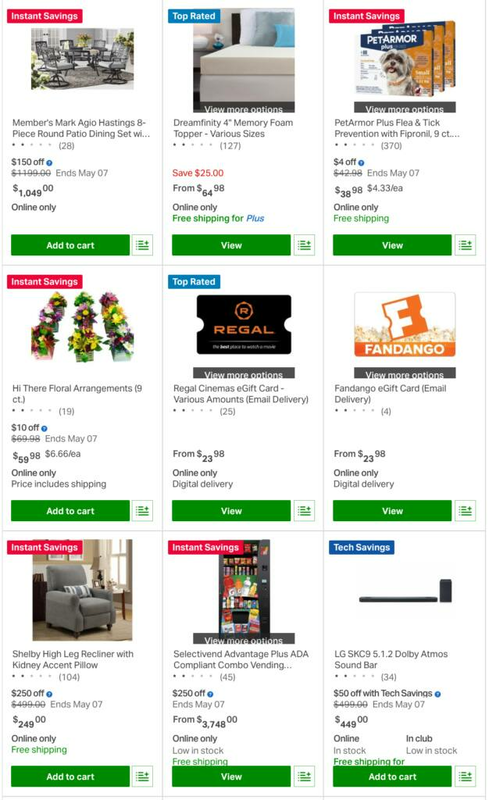 A few times per year you can get a one-year membership, a $10 eGift card for use in-store or online, a $15 eGift card for online-only purchases and usually $15 to $20 in food vouchers. 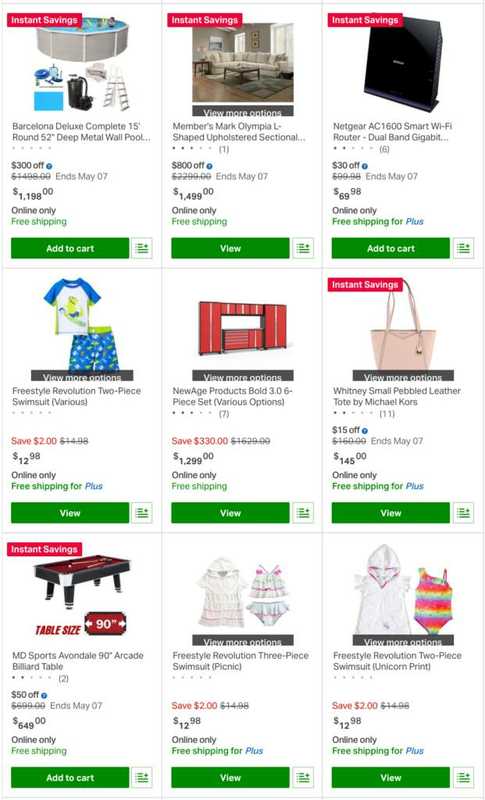 To see all of this month's coupons and instant savings, click HERE. 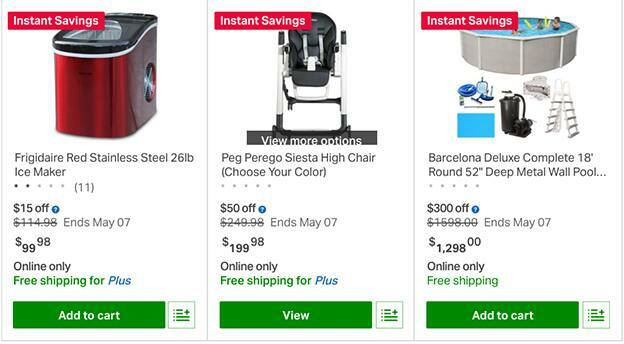 For Sam's Club online deals, click here.